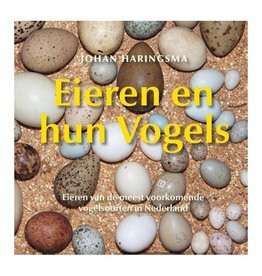 Sparkling childrensbook about the mudflats, beach and sea. 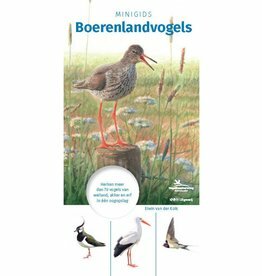 A touching, gripping animals story and an ode to nature. 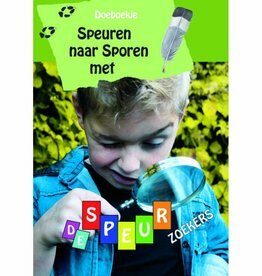 Practical book about animal trails. 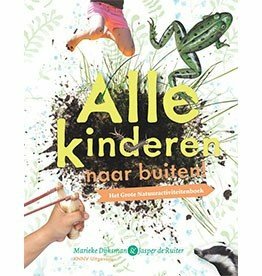 A practical book about mushrooms for childeren. 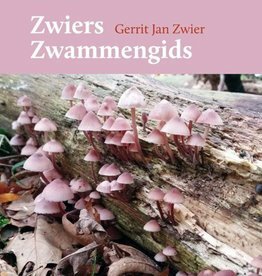 Zwiers Mushrooms guide contains not only beautiful pictures and descriptions of mushroom species and families, the writer also tells fascinating about the world of mushrooms, mycologists and other special friends of nature. 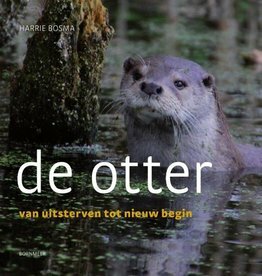 The Otter is a lively report of the experiences and observations in the field of otter expert Harrie Bosma, no one knows better what the otter moves. 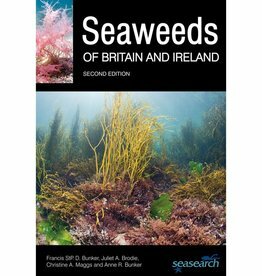 Seaweeds of Britain and Ireland is a beautiful English-language photo guide with which more than 235 species of seaweed from the British and Irish seas can be determined. Discover the wonderful world of animal skulls.